Quickly enter any rhythm and assign sounds and accents. PolyNome is designed to make jotting down ideas fast and simple. 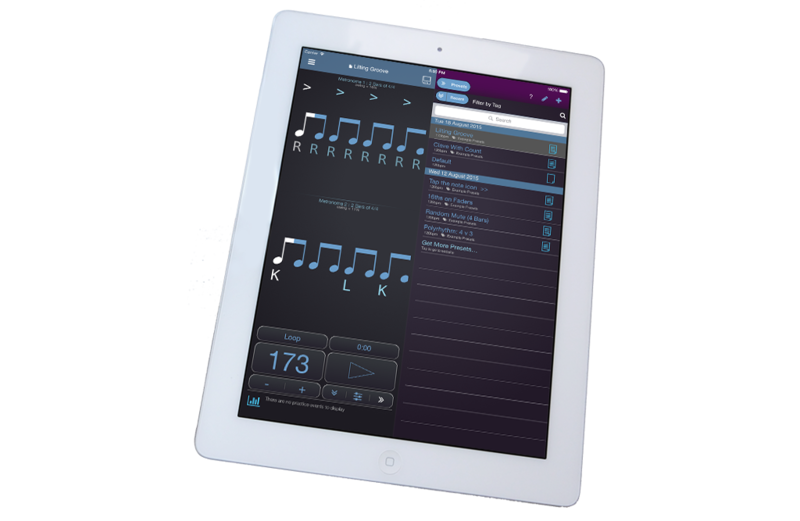 Program anything from simple grooves to complex polyrhythms in seconds. Have a target tempo or practice time in mind? Whether you’re working towards increasing your speed, or just want to make sure you put in the hours, PolyNome will help you stay motivated. Combine Presets to create Playlists. 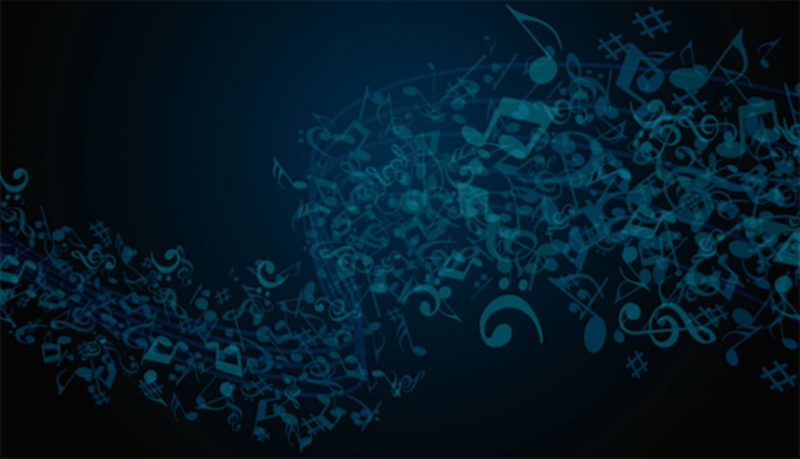 Use Playlists as band setlists, clicks with time signature and tempo changes, practice routines, or even full drum parts to songs. 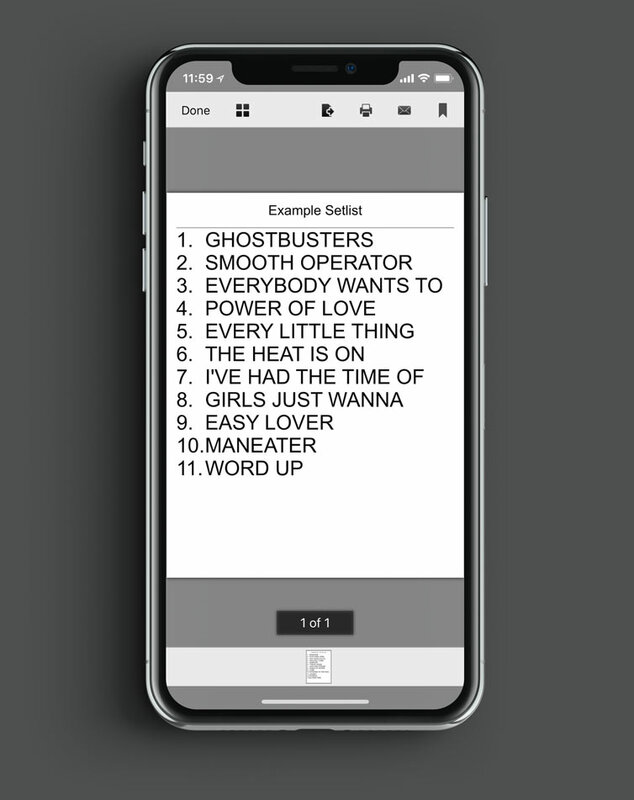 In one tap PolyNome will turn your Playlist into a nicely formatted PDF which you can email to your bandmates, or even AirPrint direct from the app! 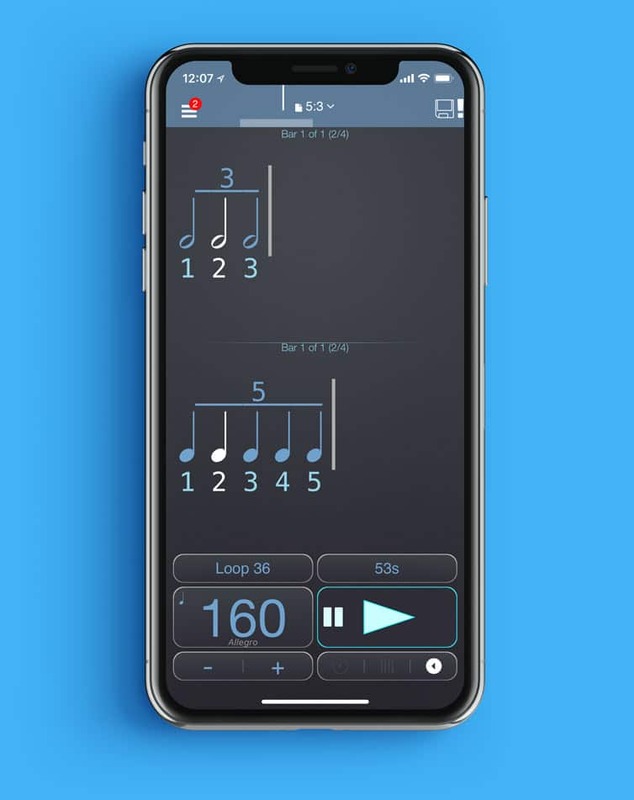 You can easily program any polyrhythm into PolyNome. Use voice counting to help you hear the different parts. There are different visualisation modes to help you see the relation of the two rhythms. 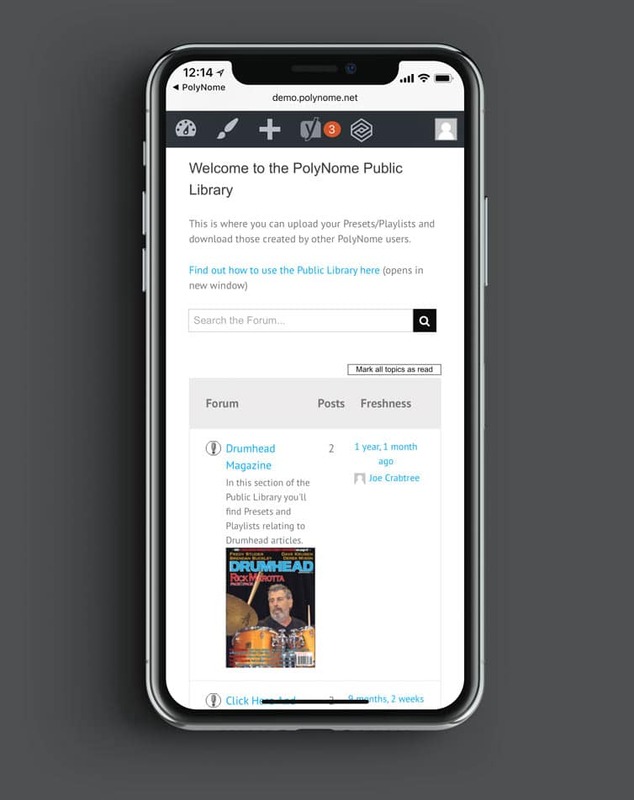 Browse and install hundreds of ready-made Presets and Playlists from the free PolyNome Public Library. 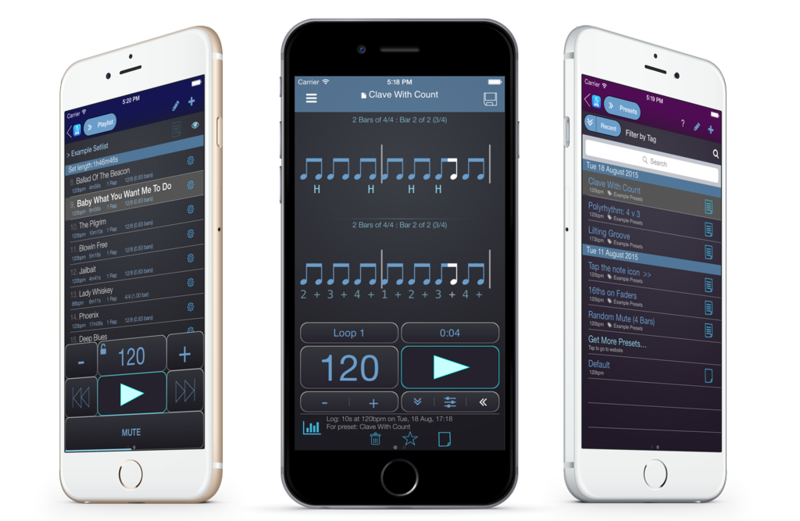 Find everything from workouts and practice routines to licks and drum fills. Have PolyNome announce the name of items in a Playlist. 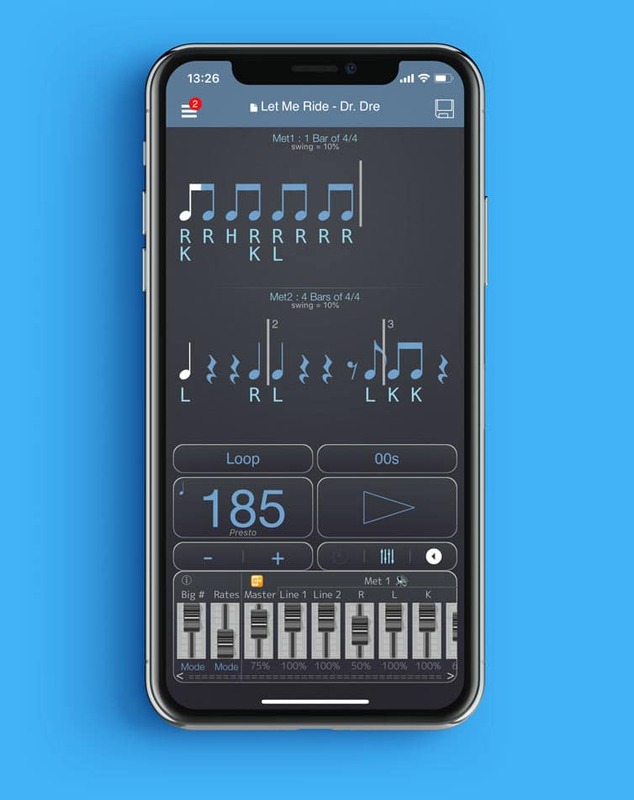 Great for practice routines and song clicks! 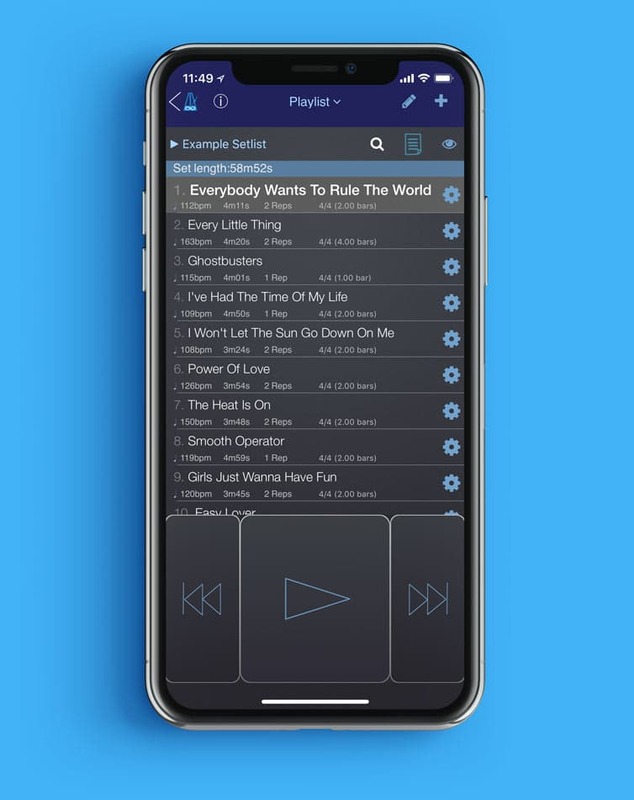 Share your Presets and Playlists with friends via AirDrop, Email, or Messages. 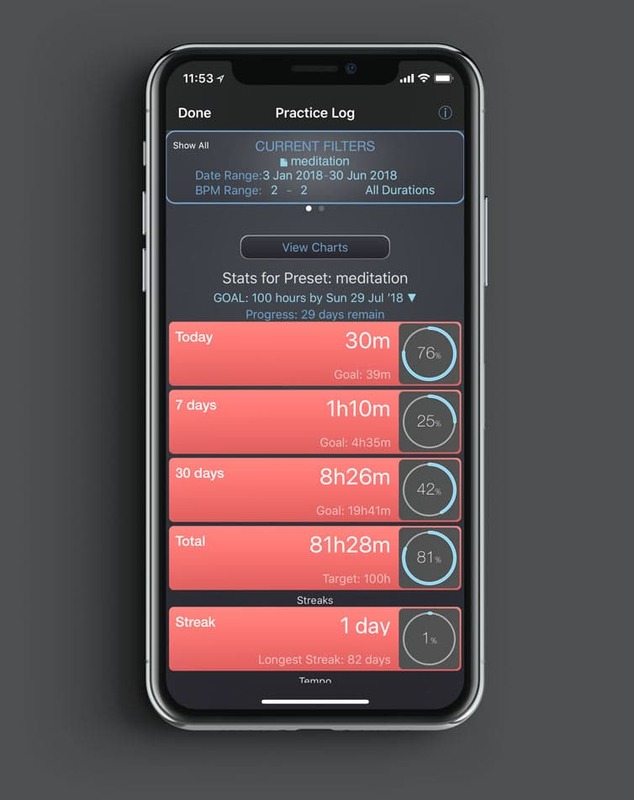 Use the Daily Journal to make notes about your practice sessions, or to plan what you want to work on in the future. Stay motivated over the long haul by setting practice goals. See how your practice sessions stack up to each other. Generate reports showing what you’ve worked along with the notes you’ve kept to give you an overview of what’s working. Choose to randomly drop out the click to check and improve your internal timing. Use the timer to track practice – even if you’re not playing to a click.